NEW TITLE! CLICK HERE FOR SHEET MUSIC! 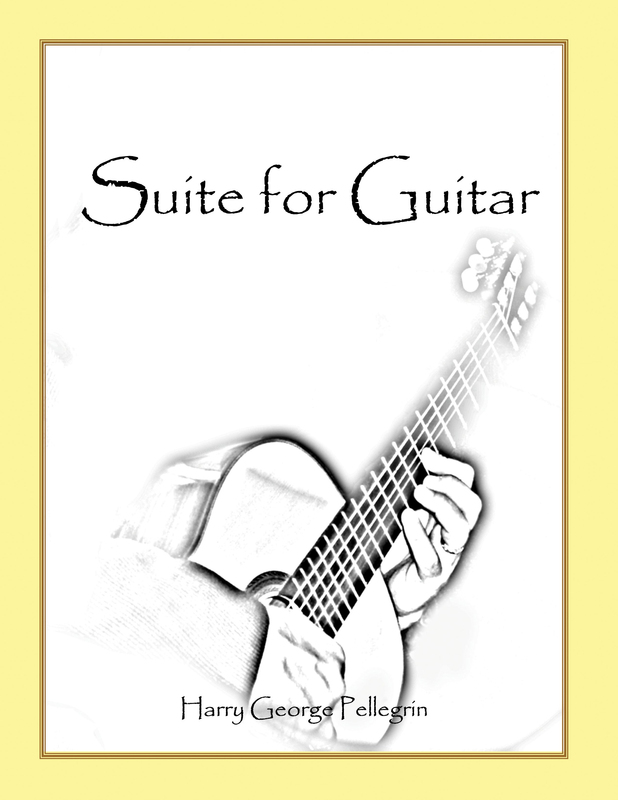 Suite: A collection of seven pieces for the classical guitar, written in a tonal modern style. Four Vals Brevis are brief waltzes that evoke the early years of the 20th Century. "Elaine" is a soulful, bittersweet composition dedicated to the composer's wife. "Nacht Tanz" is a tone poem depicting a restless night punctuated by half-conscious dream-like interludes, some pleasant, some almost feverish. Snowfall:12.21.2008 is a tone poem depicting a snowstorm in the North East complete with snowplows. For solo guitar. Difficulty level: Advanced. 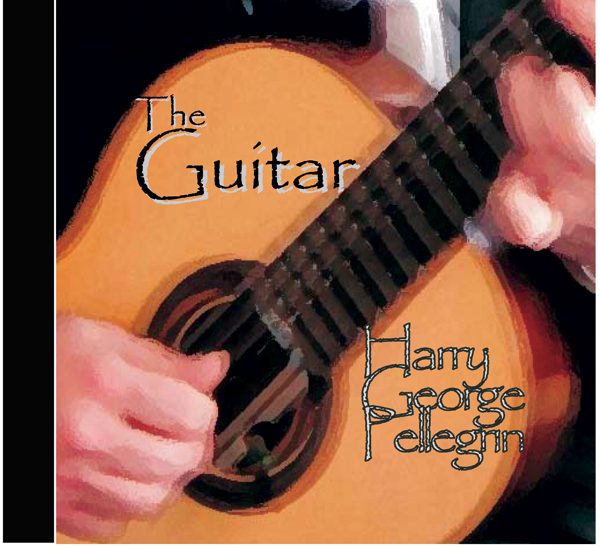 Featuring Eighteen selections ranging from pieces for the Renaissance Lute to Twenty-first Century compositions. Included in this CD collection produced and recorded by N.S. "Buck" Brundage at SBR Studios [CLICK TO VISIT SBR'S WEBSITE] and mastered by Grammy-winning engineer Phil Magnotti are Mr. Pellegrin's original compositions Elaine, Nacht Tanz and Waltz for Agustín. Please check www.CDBABY.com for release, ordering information and for mp3 sample clips. Are Now Available Through This Site!!! LOW END at your favorite local book retailer! Visit http://www.projectguitar.com/ if you are into cool axes! http://www.roryon.com/harrystrat208.html to see a Rory Gallagher tribute guitar built by the author.